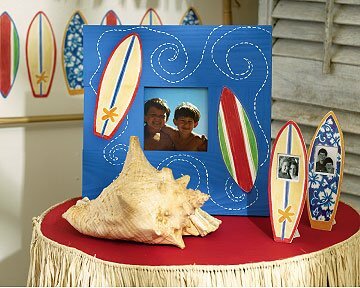 Wallies prepasted paper cutouts are easy to use and offered in a wide variety of styles! These prepasted, vinyl-coated wallpaper cutouts are a wonderful way to create great looking accessories and wall decor with just a little water and no artistic talent required. Put them on lamp shades, cabinets, ceramic tiles, tin waste baskets, gift boxes, and, of course walls. The possibilities are endless! Wallies cutouts are easier than wallpaper rolls - no mess, no measuring and no cutting! They strip off just as easily - to remove simply wet the cutouts very well and peel them off, and the glue is water-soluble.